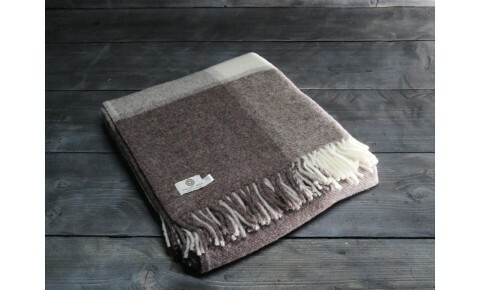 This knitted Alpaca blend wool blanket looks beautiful in a period or contemporary home. Drape over .. 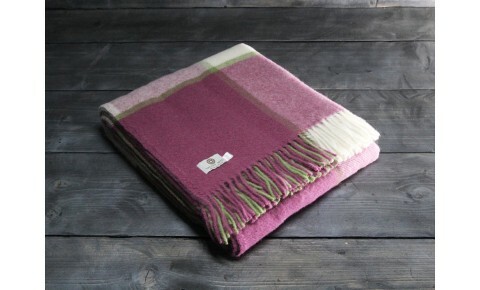 This pure new wool Welsh blanket in a vibrant Ripple weave looks beautiful in a period or contempora.. 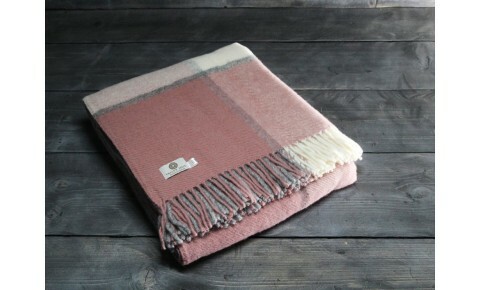 This pure new wool Welsh blanket in a pastel coloured Block Check pattern looks beautiful in a perio.. This pure new wool Welsh blanket in vibrant coloured Block Check pattern looks beautiful in a period.. This pure new wool Welsh blanket in a neutral coloured Block Check pattern looks beautiful in a peri.. 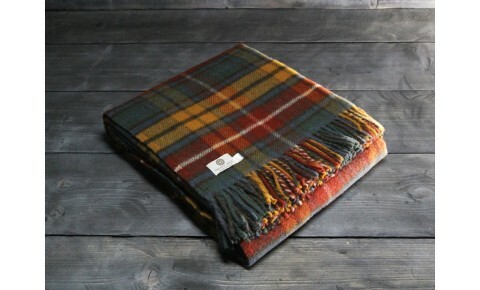 This pure new wool Welsh blanket in a brightly coloured Block Check pattern looks beautiful in a per.. 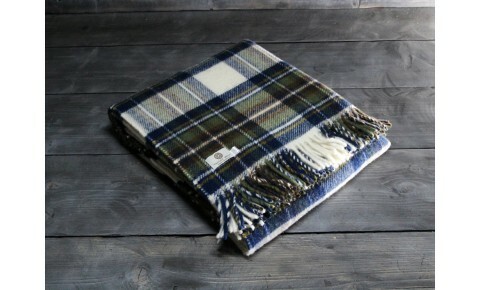 This pure new wool Welsh blanket in a simple Striped pattern looks beautiful in a period or contempo.. 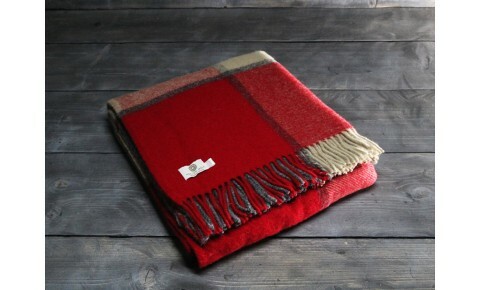 This Cross Hatch wool mix Welsh blanket in a simple pattern looks beautiful in a period or contempor.. This pure new wool Welsh blanket in a neutral Crossroads pattern looks beautiful in a period or cont..